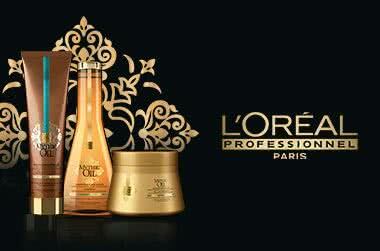 Adore Beauty is an official stockist of L'Oreal Professionnel. L'Oreal Professionnel is a leading hair brand worldwide, sold exclusively in hair salons. L'Oreal Professionnel provides hairdressers with the most innovative products, tested and approved by the greatest names in hairdressing. Present at the biggest fashion shows, we work hand-in-hand with some of the most talented backstage hairdressers and salons in the world to achieve cutting edge and on trend looks. I get a lot of comments about my hair since using the lipidium shampoo, conditioner and serum. My hair is soft and shiny. Amazing shampoo! Makes my hair feel soft and manageable! !